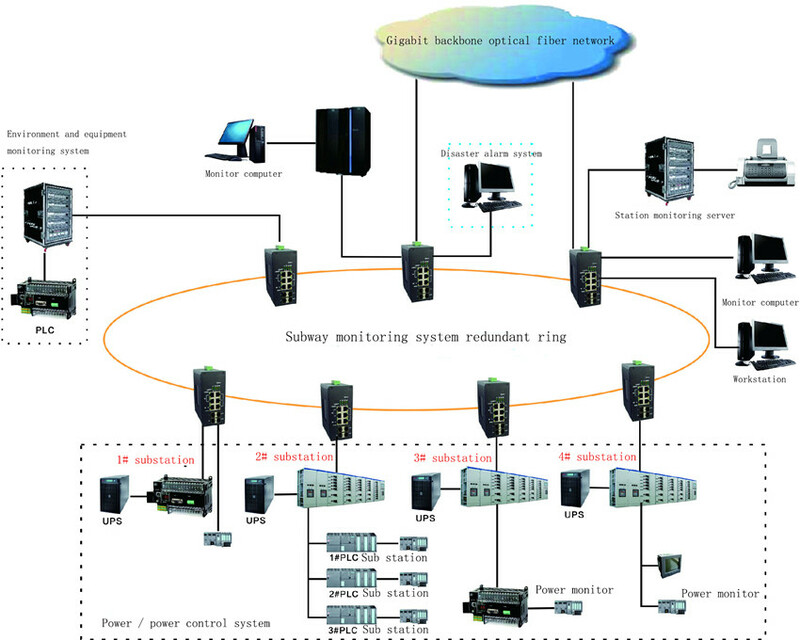 Intelligent rail transportation (Ningbo Metro Line 1) project mainly divided into two parts: subway video surveillance system + subway power distribution monitoring system application. There are totally two parts: peration video surveillance & security video monitoring. monitoring operation dispatcher need to know the real-time monitor stations, passengers and the passengers get on/off, etc. So that they can act the safe operation fast, timely and accurately for later direct rescue and arrange the passenger channel; Besides, parking / depot attendant need real-time monitoring the field / in substation, entrances, throat turnout, warehouse, public areas and other important areas. Also they need to learn the operation of equipment, import and train, improve command efficiency Rate, disaster prevention and security. 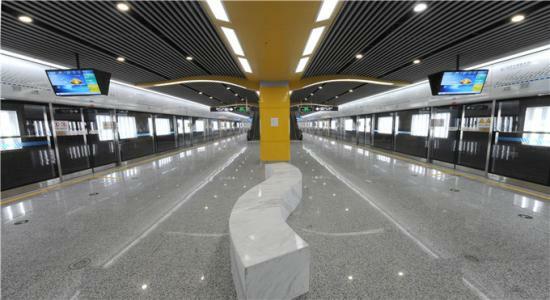 Public security monitoring is responsible for the entire line of access to the station, crowded area (on the down platform, station hall, gate access, etc.) to monitor, maintain the daily order and deal with the emergency. > Enhanced aluminum metal case. 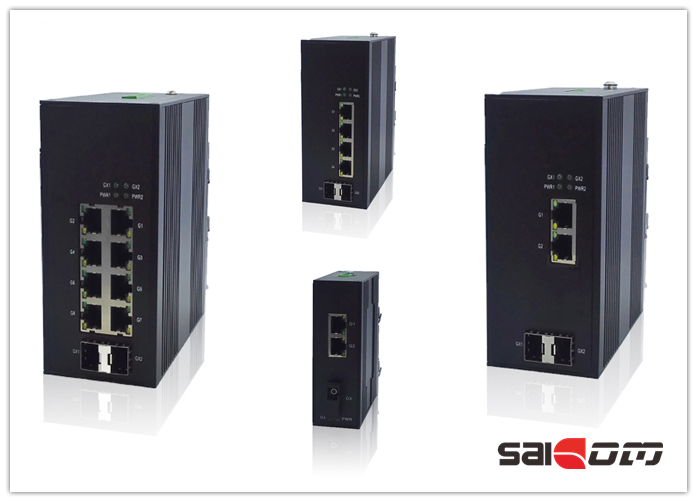 > 24*10/100/1000M RJ45 electrot ports, 4*1000M SFP slots.